What Does "by the Book" Mean? The phrase "by the book" originally referred to the Christian Bible. "Romeo and Juliet" uses the phrase "by the book" regarding kissing. The phrase "by the book" is an English idiom, or saying, that means to do something in the correct or proper manner. It refers to completing a task according to the rules or without cutting any corners to save time. It is thought that this saying originally referred to the Christian Bible, though its current meaning simply refers to any written or implied set of rules governing the activity a person is performing. Idioms such as this are sayings that when taken literally have no meaning or do not make sense. They are one of the hardest parts of learning a new language because their literal translations do not show the actual meaning of the phrase. Instead, an idiom is a phrase that over time has earned a popular meaning outside of its literal meaning. It is understood by a group of people to hold that specific meaning, and those unfamiliar with the phrase may have trouble understanding it even when the phrase is used in context. Though similar phrases may date back to times before the Bible, it is commonly believed that the current use of the phrase referred to the Christian Bible. 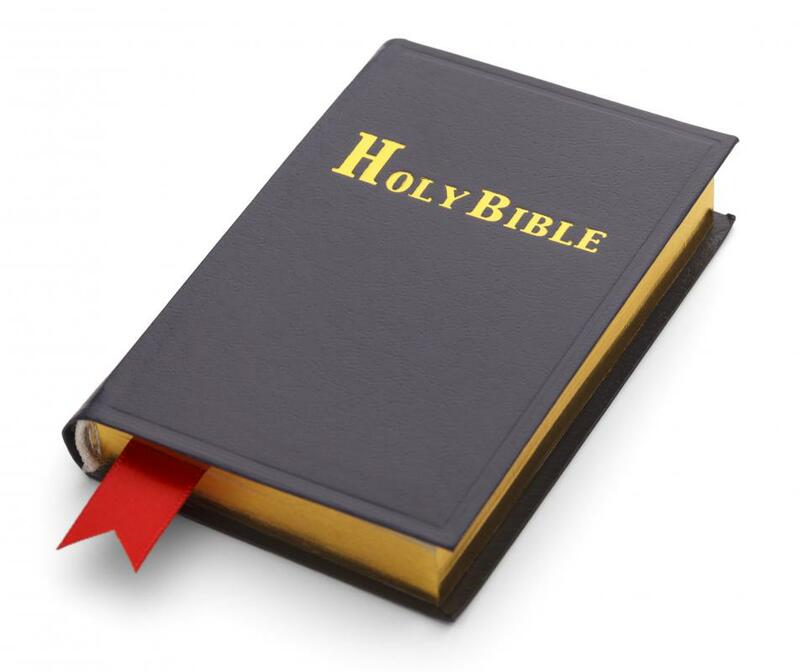 The Bible is considered the ultimate rulebook by those of the Christian faith. People were often made to swear on the Bible in court that they were telling the truth, and it is thought that the original version of the phrase "by the book" referred more to telling the truth in court rather than playing by the rules. Over time, the phrase "by the book" began to show up in literature and other publications. 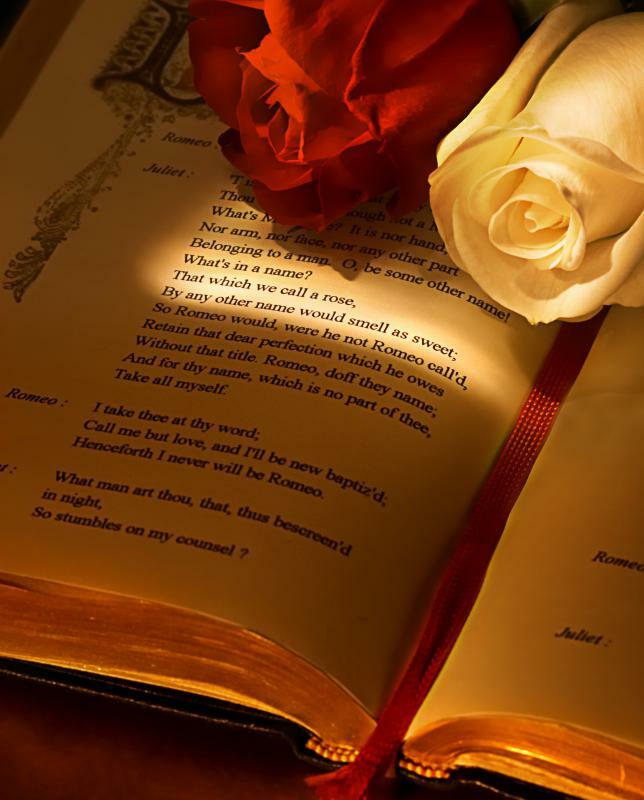 William Shakespeare wrote "You kiss by the book" in his famous play Romeo and Juliet. The phrase also appears in Edgar Allen Poe's work Murders in Rue Morgue. These uses are similar to the common use of the phrase and may have played a role in developing its popularity over time. Similar in meaning to this phrase is the idiom "by the numbers." This phrase means to perform an action in a precise and exact order. The two phrases both reflect an action that is according to the rules and follows orders as closely as possible. "By the book," however, is a more general phrase that reflects a person who is law-abiding while "by the numbers" refers to performing a specific action as closely to the instructions as possible. What Does It Mean to Be Better "Hands down"? What Does "Easy Peasy" Mean? What Does It Mean If Something Is "Black and White"? What Does "Beggars Can't Be Choosers" Mean? @KaBoom: If we don't have rules in life, chaos would erupt. Is that you want? We have good rules and bad rules. If you think that all rules are bad, then you can find yourself in jail or worse, dead. So keep in mind that to have a good and steady job, you must follow appropriate rules. I would describe my grandpa as someone who lived his life "by the book". He was a preacher and very serious about his faith and how he lived his life. Following what was in the Bible was his way of life. That is what he based his values, morals and standards on. Every family seems to have a black sheep though, and my uncle seemed to live most of his life by his own rules. I can't say this was very beneficial for him, as he was always in trouble and had a hard time keeping a job. He lived this lifestyle most of his life and also ended up being married and divorced several times. It was almost like he wanted to live a life that was completely opposite than one that was lived "by the book". At my first job out of college, I worked for an attorney who did everything by the book. There are many times when I understand this is necessary. When you are dealing with legal situations, you need to follow the rules and regulations that are set up. This seemed to carry over into every other area of his life though, and he was one of the most inflexible people I have ever known. If something didn't go just right, he would get very stressed and irritable no matter if it was work related or not. I think there can be a good balance between doing certain things by the book, and having the freedom to do other things as you please. My husband runs a crew for a construction company that builds bridges. All of his work has to be inspected in different stages by an inspector employed by the state. He has worked at this job for many years, so knows who most of the inspectors are. By now he knows which ones work 'by the book' and which ones are a little easier to work with. Most of those who always do everything by the book are hard to please and won't make exceptions for anything. Those who are not so strict to work with, will make concessions when they see it is really the better way to do something. job, one of the first things he does is see who is inspector is. If they are a 'by the book' inspector, the job often ends up having several frustrating situations. The frustrating thing for my husband is the plans he has to follow are drawn up by people who have never actually worked on the job. Putting something down on paper is much easier than actually doing the work and building it. I think sometimes it can be a good thing to be "by the book." For example, if I ever have surgery, I hope the doctor will do things "by the book," rather than making it up as he or she goes along. And I think going "by the book" and following the law is generally a good thing too. However, I think in certain circumstances, exceptions should be made. Sometimes whatever is spelled out by rules and regulations may not be the ethical thing to do. I think it's best for everyone to use their own judgment about when to go "by the book" and when to make their own decision. @Monika - What you're describing sounds like a type A personality, and a by the book kind of person. I must admit, I don't share that trait. I believe rules are meant to be broke, and I think doing things "exactly the way they're supposed to" kind of takes the fun right out of life! Anyway, I find idioms in general to be kind of funny. As the article said, they don't always translate into other languages well, because so many of them are culturally specific. For example, I had a friend in high school who had French parents, and they used to say some stuff that was hilarious in English. My favorite was the saying, "A day without cheese is like a day without sunshine." Who but the French could think that one up? I've always considered myself to be a fairly "by the book" person. I like to do things the exactly way they're supposed to be done, and I don't feel like there's anything wrong with that! I follow the rules, I don't speed when I drive and I always use measuring implements when I cook to make sure I put in the exact right amount of the ingredients. I think it's very interesting that this phrase may have originated as a reference to the Bible. I'm not a very religious person, so I suppose I'm not "by the book" in that regard. I think "by the book" could have also originated in law or government because we use this term a lot at the government agency I work for. I actually have two program directors that often argue about the method they want to go about doing something. One of them likes to follow rules all the time and do everything as it was meant to be even if doesn't appear to be the most logical route at the time. The other director doesn't mind doing things differently if it means more efficiency. But he always gets the same response from the other director: "I go by the book." This basically ends all discussions because no one would want to do something out of the ordinary and get in trouble. We have a lot of rules and specifications about our job and going by the book seems to be the best way to do our job.